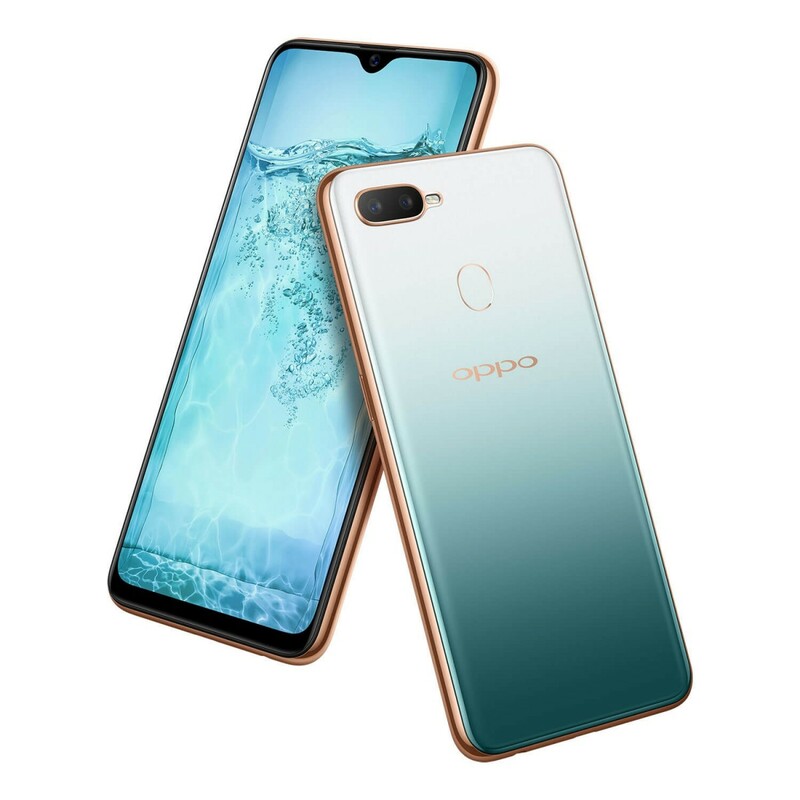 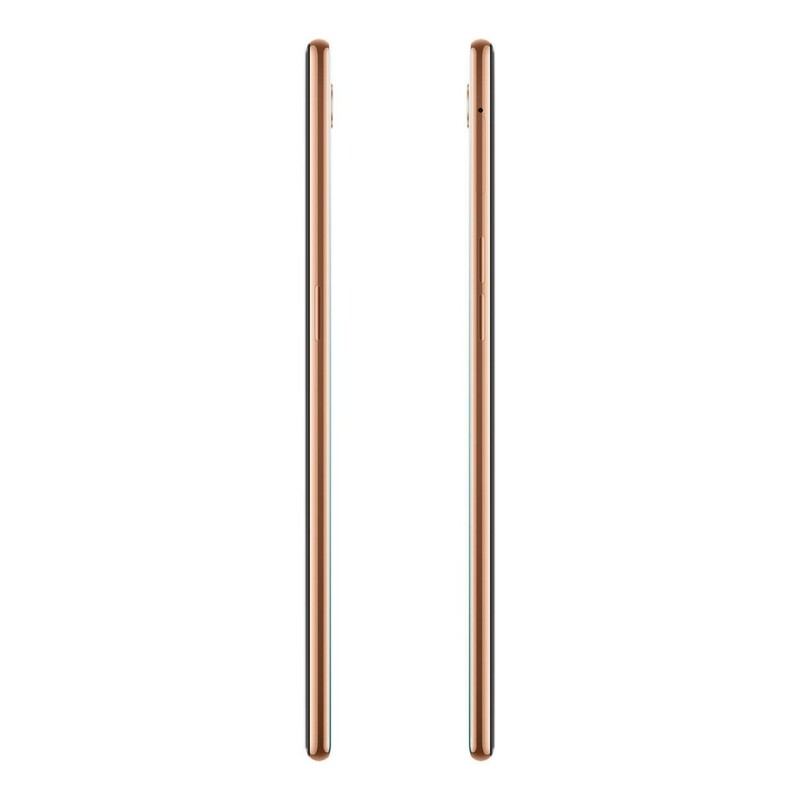 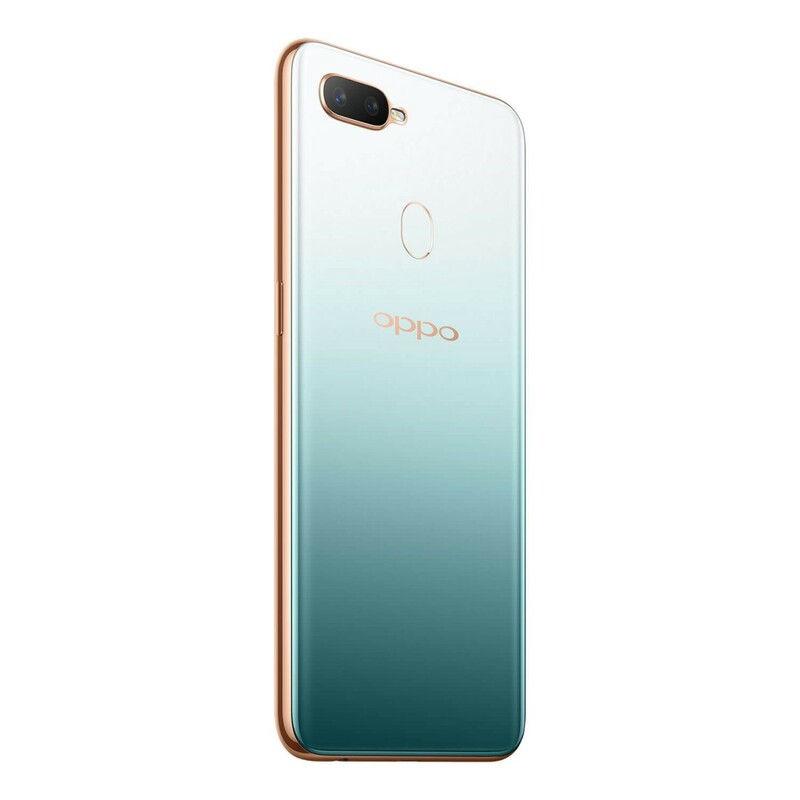 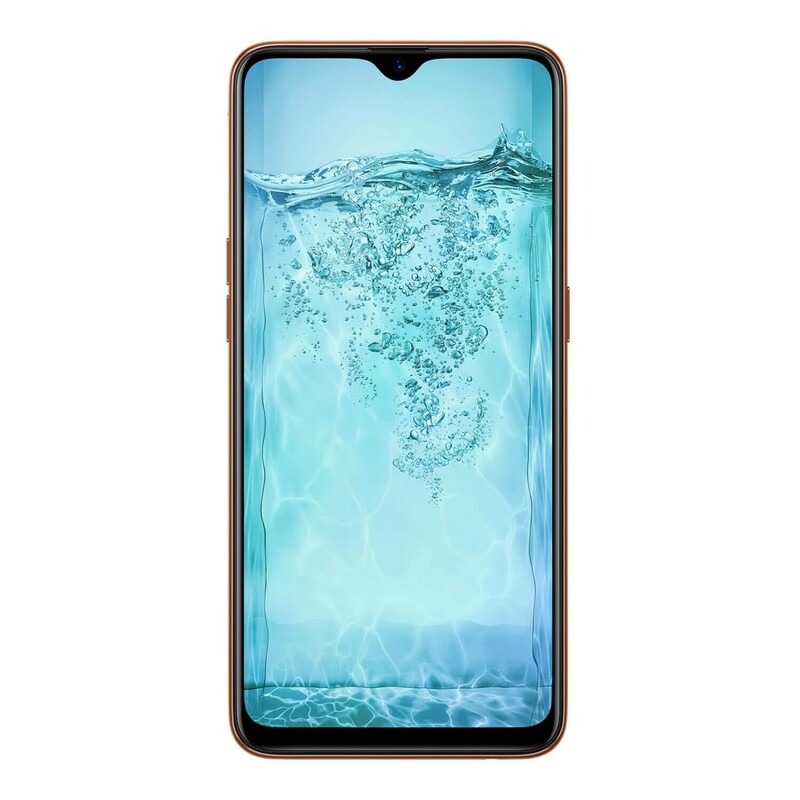 OPPO F9 - Jade Green is a Dual SIM smartphone with 6.3" FHD+ screen, 25MP front camera and dual 16MP + 2MP rear cameras. 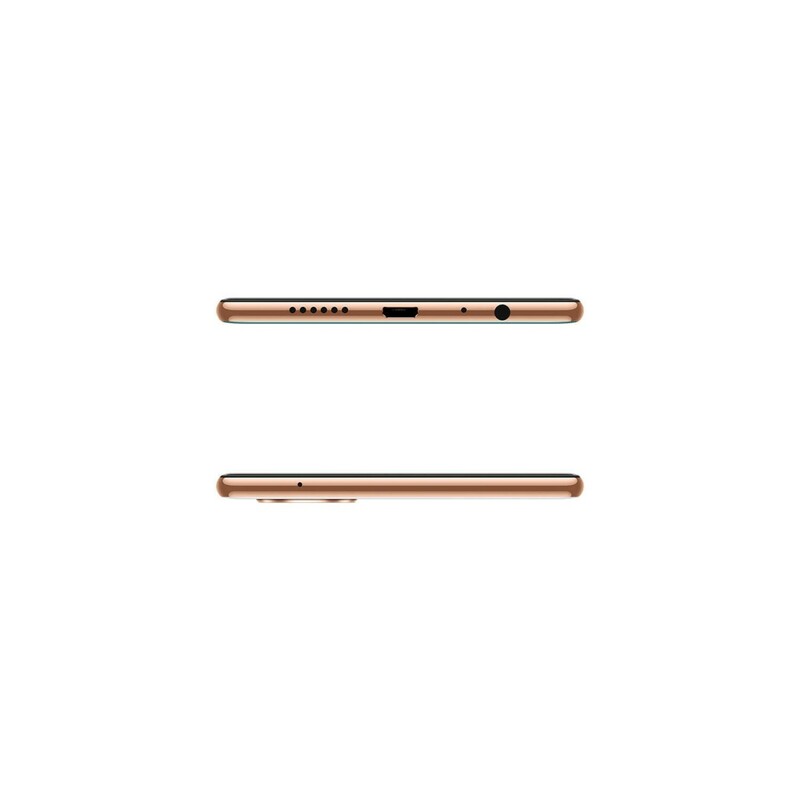 Under the hood, it holds Mediatek MT6771 Helio P60 2GHz Octa-core processor with 6GB RAM and 64GB internal memory. 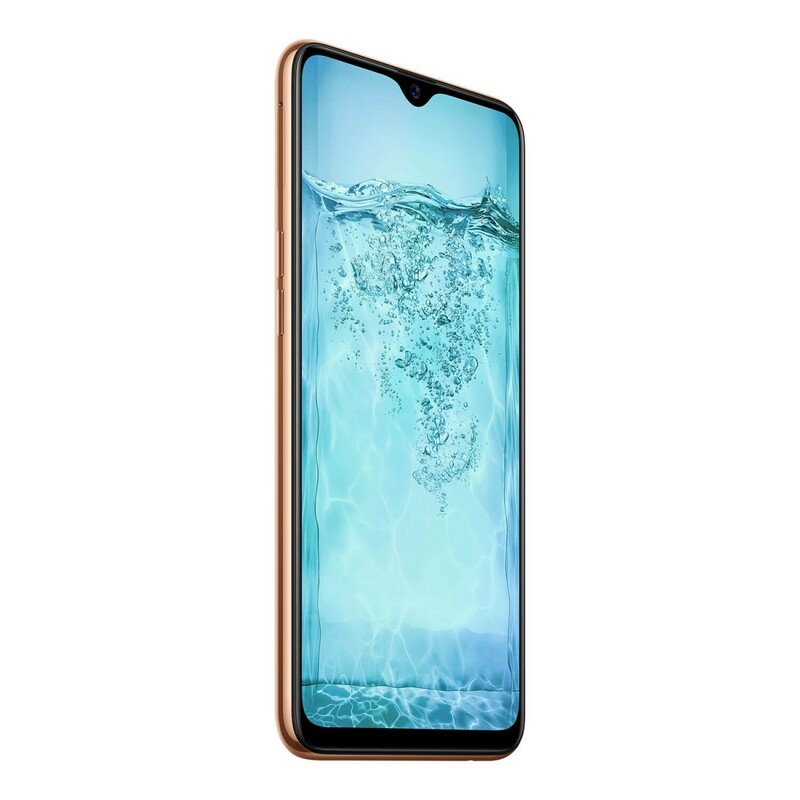 Battery capacity is 3500mAh.